Pavlo Lopata was born in Kalinov [Presov region], Slovak Republic on March 20, 1945. 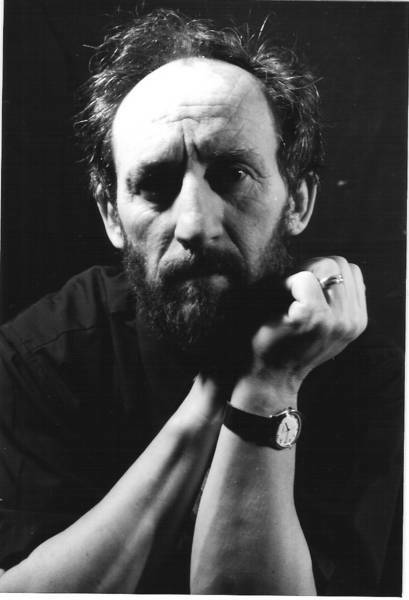 He studied at the The Academy of Fine Arts and Design (Vysoká škola výtvarných umení) in Bratislava from 1966-1968. In 1969 he emigrated to Canada and resided in Toronto. He obtained a Commercial Arts Diploma from George Brown College  and a Fine Arts Diploma from the Ontario College of Art . From 1991 to 1998 he was curator and executive director of the Ukrainian Canadian Art Foundation [KUMF Gallery]. During this period he organized over 70 exhibits of many different artists from Canada, USA and Ukraine. To date, over 1,000 of his artistic works can be found in private and museum collections in Canada, USA, Poland, Czech Republic, Slovak Republic and Ukraine. He has held 30 solo exhibits and participated in over 80 group shows. He presently lives and works in his private studio gallery in Kingsville, Ontario, the southernmost municipality in Canada.